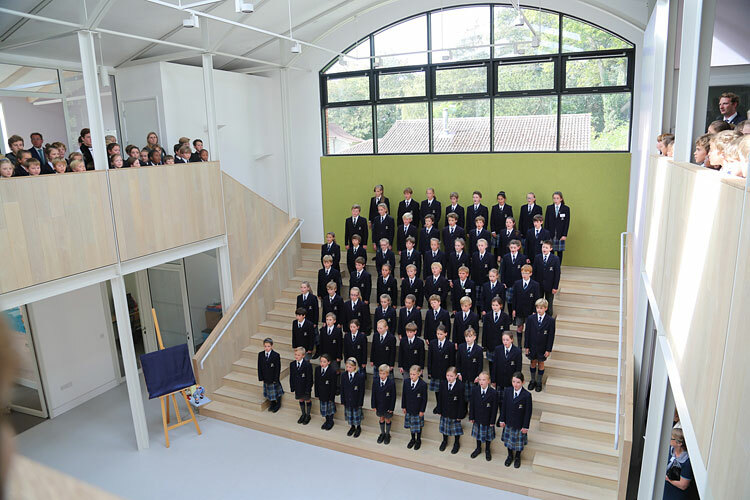 PGP provided full quantity surveying services on the recently completed teaching and learning centre ‘Fitzjames’ at Hazlegrove School, who welcomed HRH Countess of Wessex to officially open the building on 26th September. Peter Gunning & Partners LLP (PGP) was established in 1970 as Peter Gunning & Partners, Chartered Quantity Surveyors. As the needs of the industry and clients have evolved we have developed into a fully integrated professional construction, project management and cost consultancy. We are a broad based practice with diverse experience providing dedicated teams specialising in the niche retail/leisure, education, mixed use and heritage and ecclesiastical sectors as well as other sectors. We are proud to add value to projects through understanding our clients’ businesses and their business culture.